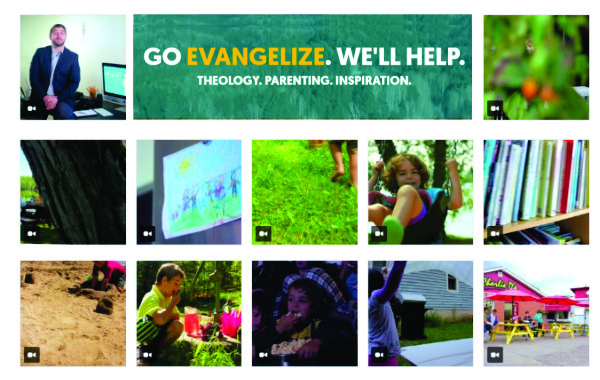 Recently I was contacted and requested to review this awesome program Me and My House created and hosted by Canadian Catholic Speaker Patrick Sullivan. Me and My House is a practical game plan for parents: making little changes to make a huge impact on family life and deepening the relationships between parents and children. 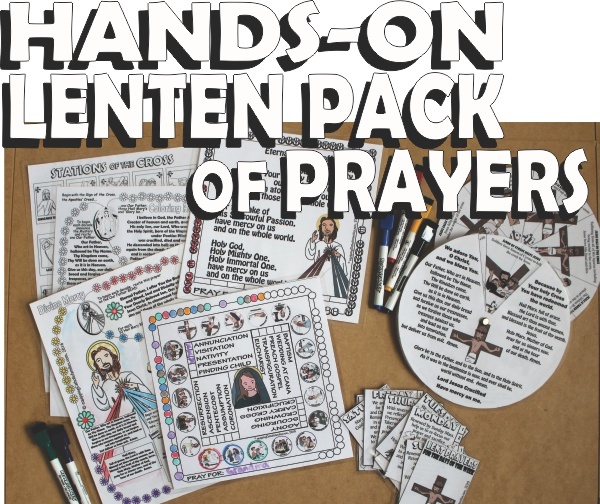 This is our summary post of Lenten crafts and activities to bless your family Lenten journey. 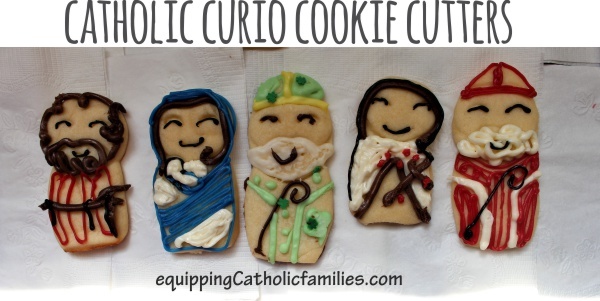 First of all, check out our FREE craft tutorials for these classics! 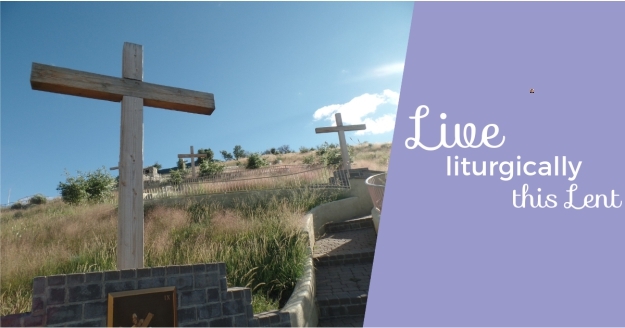 Good Deed Bead Bracelets: A great way to get kids engaged in LENT prayer and sacrifice and good deeds! 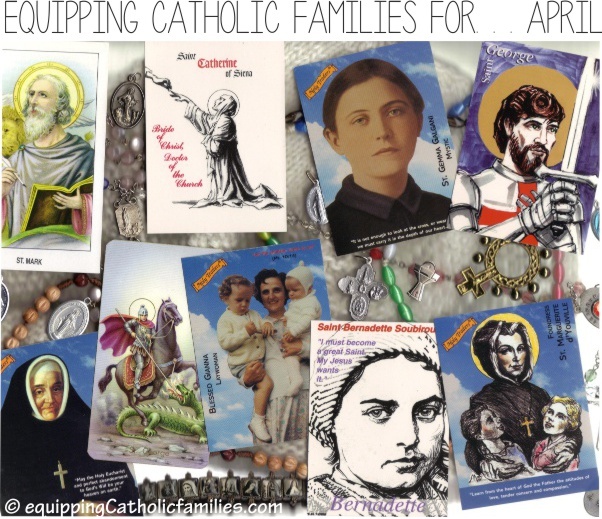 This is a beautiful 125 page Catholic reference book as beautiful as any photographic coffee table book. 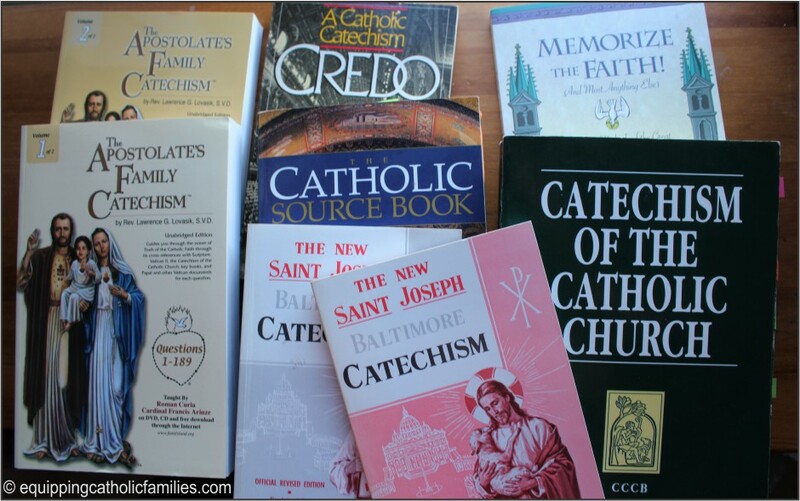 It explains the historical and symbolic significance of each vessel, vestment, linen, devotional, Church furnishing and architectural component found within a Catholic Church. 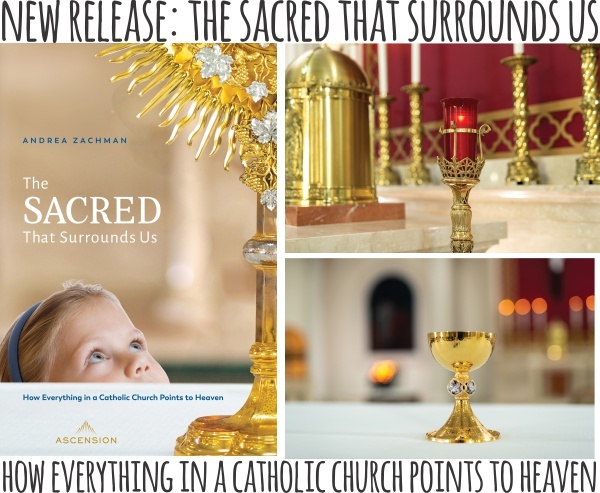 Each sacred article is presented with exquisite photography and meticulously described with infused Catholic teaching to relay the deeper meaning and ethereal qualities and purposes from our rich Tradition and Faith. 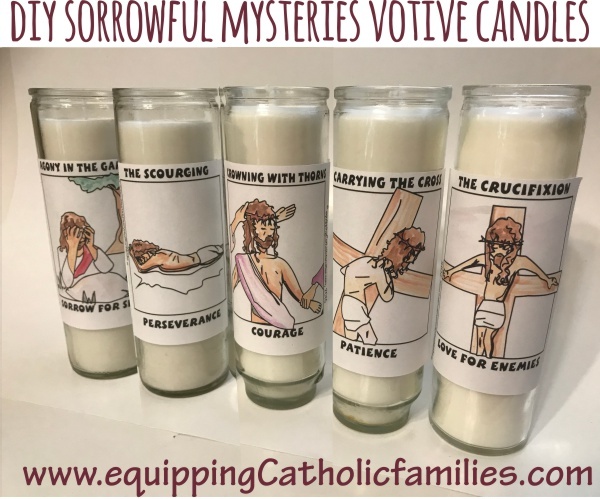 As we learn more about these vessels, vestments and articles within the sacred spaces of our Church, we can come to a better appreciation of the beauty and significance they lend to the remarkable Sacraments we receive. This book will help to foster reverence and awe within the Faithful, as we are called to approach the Altar of the Lord. 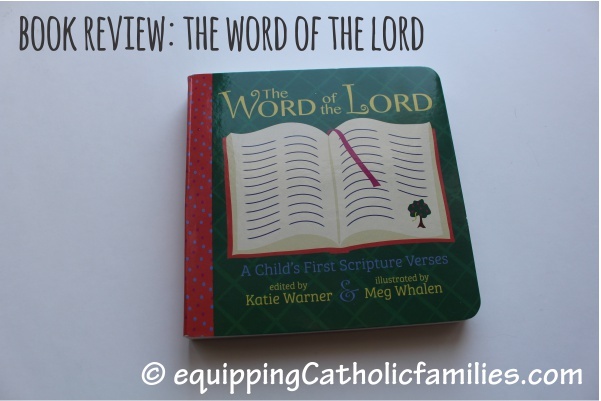 The Word of the Lord: A Child’s First Scripture Verses by Katie Warner and illustrated by Meg Whalen is a delightful little board book introducing little ones to Scripture. Each of the eleven verses of Scripture is paired with a simple and inviting illustration, with bright colors and durable board book pages. 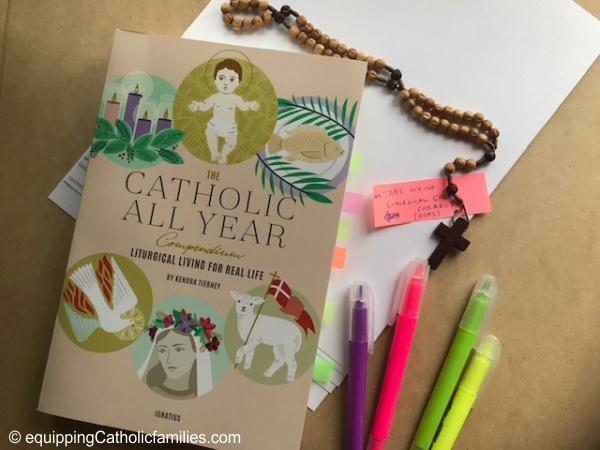 The verses selected are key to our Catholic Faith: perfect references to memorize as they guide us to live in virtue and remind us of God’s profound Love for each one of us.